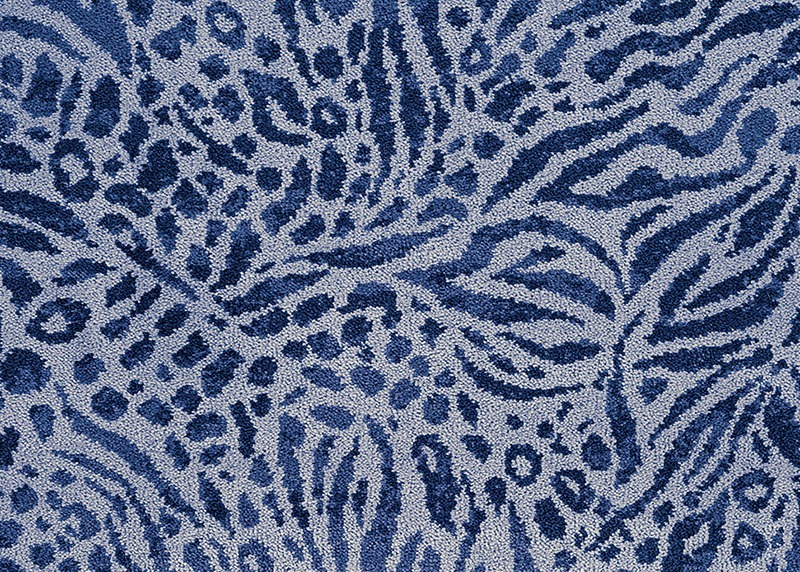 Make a fierce and elegant statement with Couristan’s Royalax II® Blue Collection. 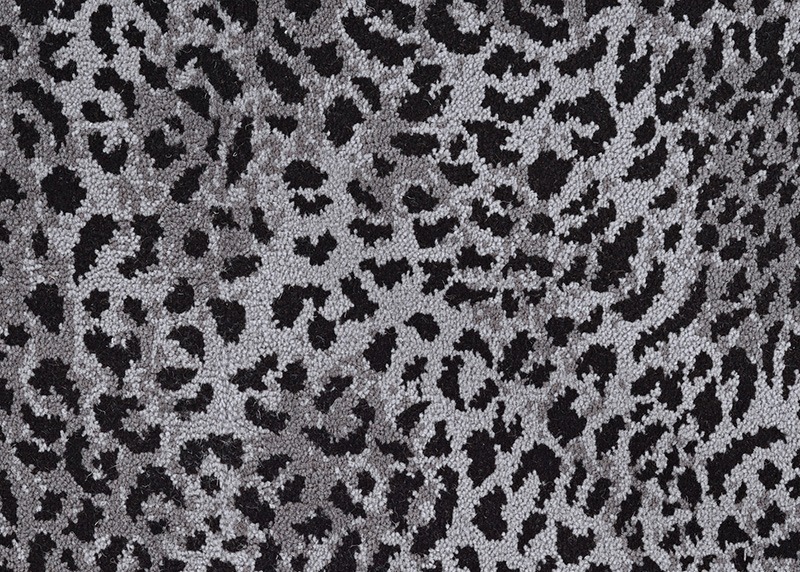 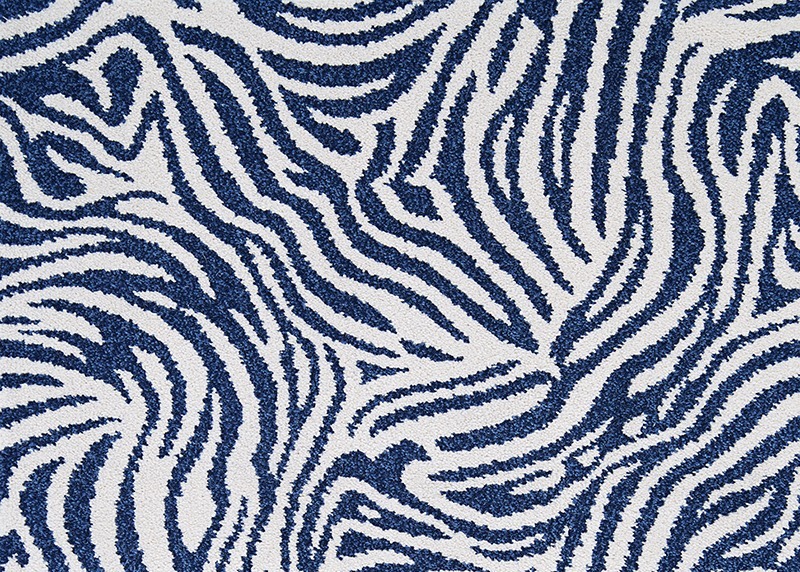 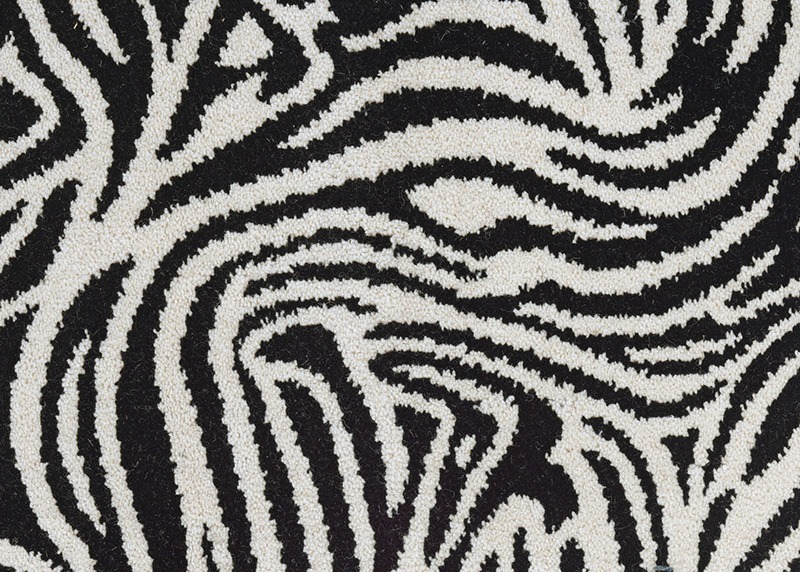 Showcasing four sophisticated and exotic animal skin in designs that includes Antelope, Leopard, Zebra, and Wildcat, this collection is sure to be a captivating focal point in any setting with its fashionable-chic blue coloration that is perfect for today's exotic interior designer. 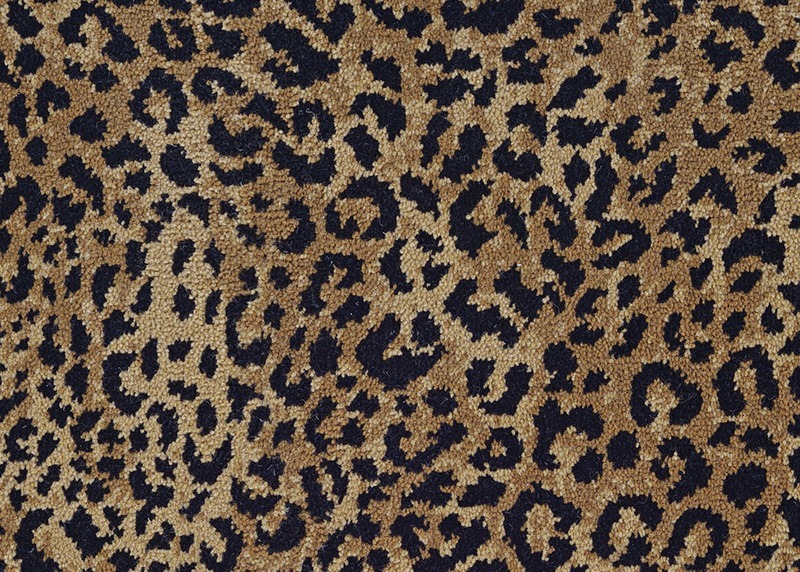 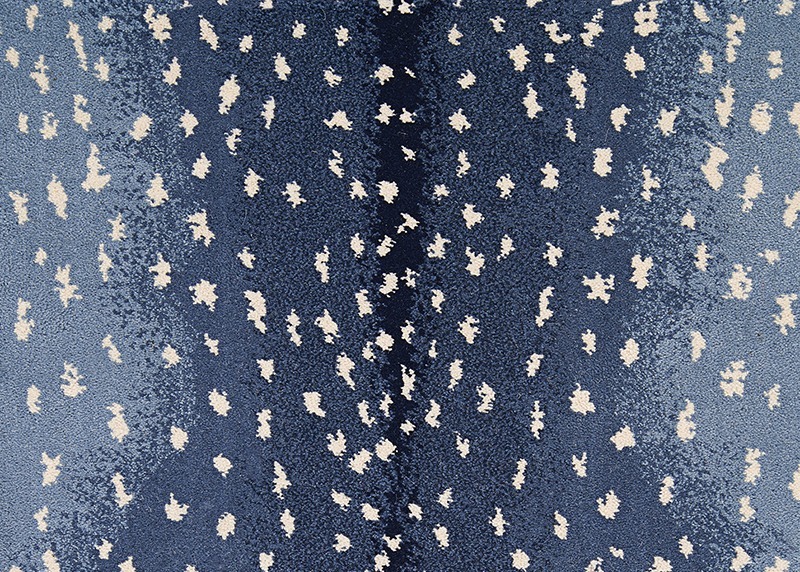 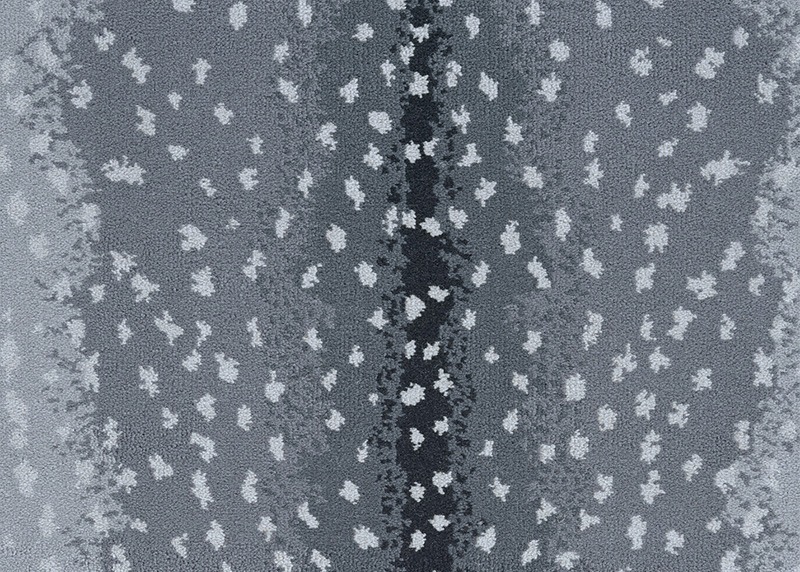 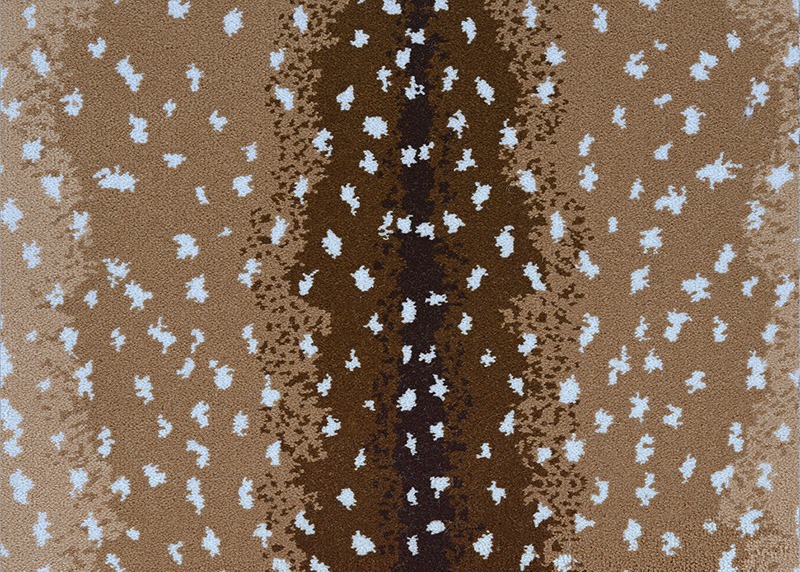 This bold premium wall-to-wall carpet is crafted in a unique combination of 80% durable wool and 20% nylon, offering a long-lasting foundation of absolute softness. 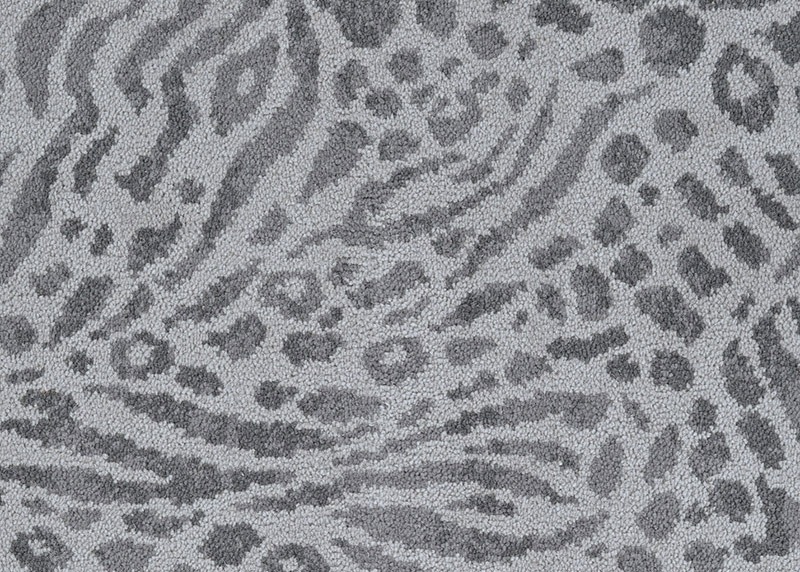 For added performance, its Axminster cut-pile makes this textured residential carpet ideal for areas of heavy foot traffic. 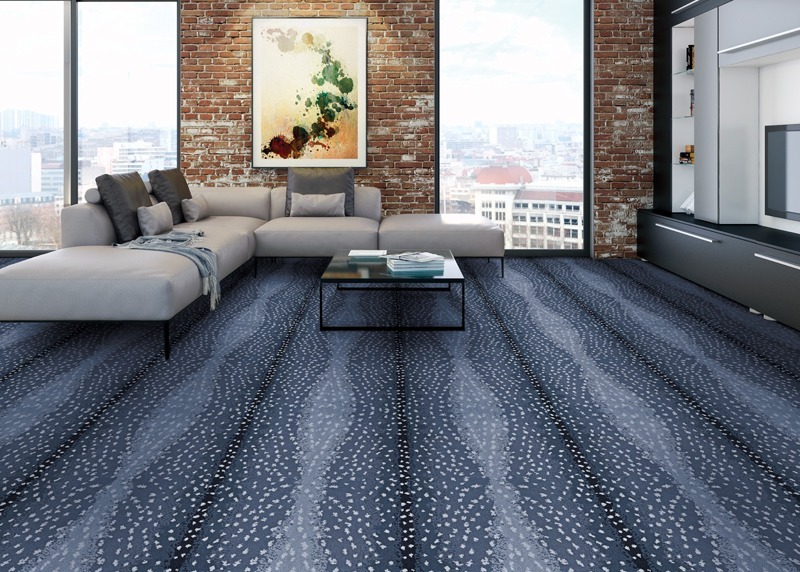 Royalax II® Blue is generously stocked 13'6" wide to accommodate spaces of virtually any size and ensure an upscale installation with minimal seams. 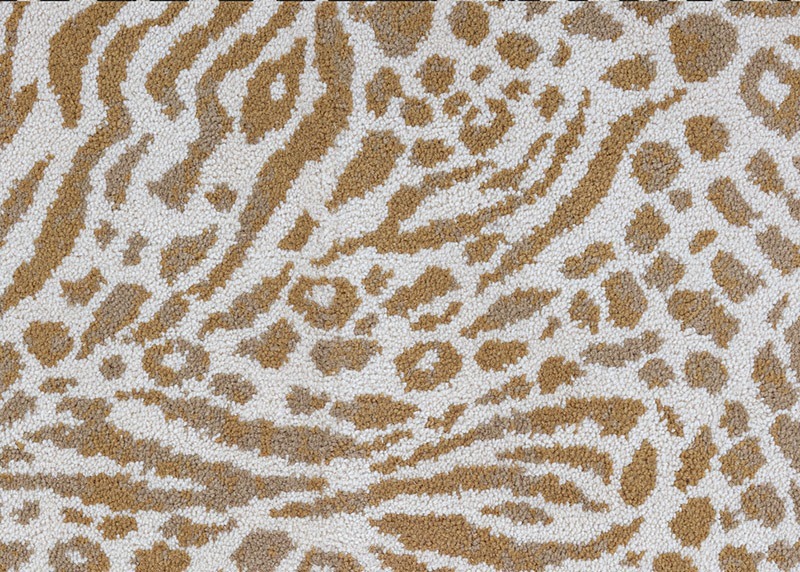 Patterned animal skin carpets are a chic decorating solution for small spaces like home offices, walk-in closets, children rooms and more. 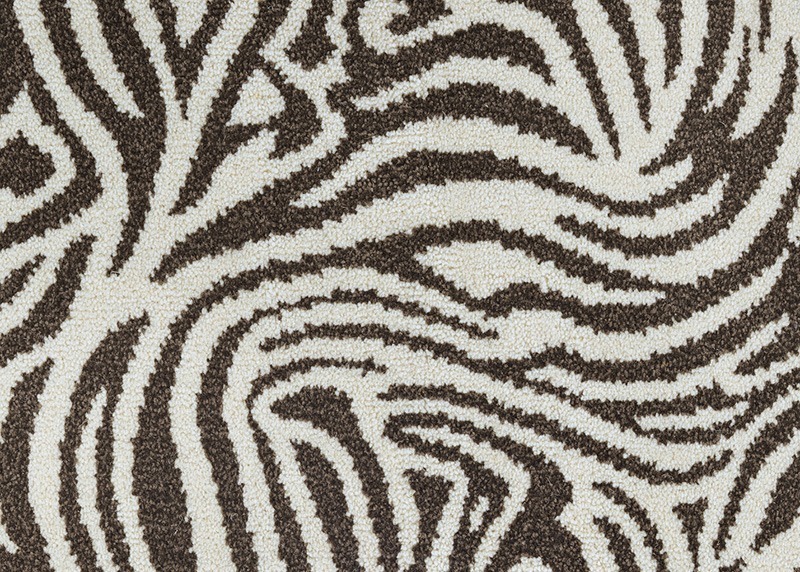 Don’t be afraid to mix these designs with your style. 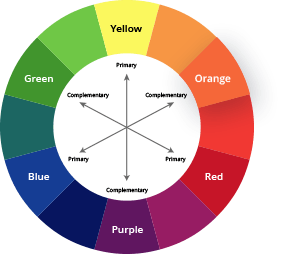 In fact, adding colorful accent pieces can really make your space pop. 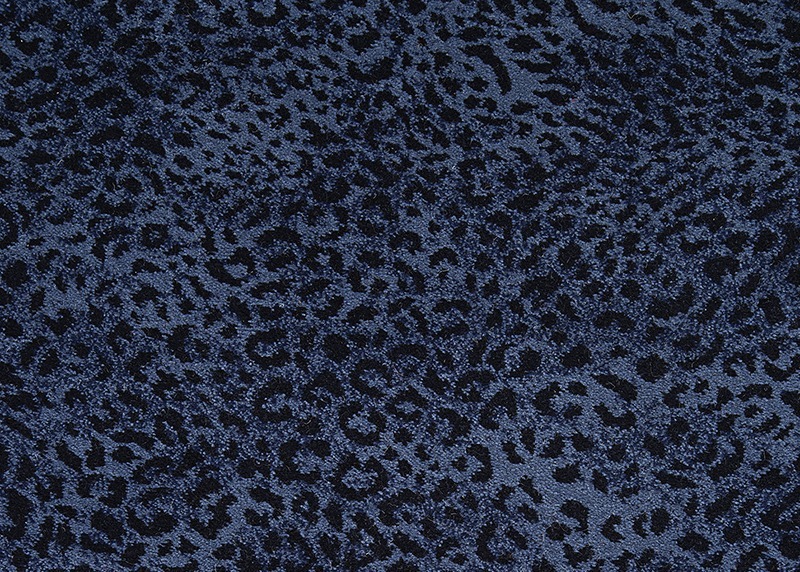 This backdrop captures a fun yet refined wild side, Royalax II® Blue is sure to complete the scene for both trendy and traditional spaces.